Sugarhouses offer visitors everything maple, from syrup to cotton candy to tea. 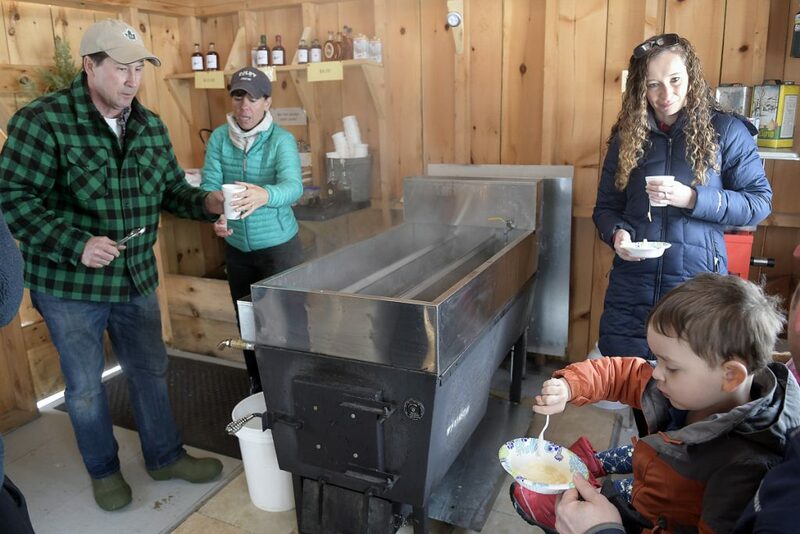 The sugarhouse at Beaver Hill Plantation in Freedom has only been operating for six years, but in that short time the production has built quite a reputation as visible by the large crowd who turned out to taste the syrup on the 35th annual Maine Maple Sunday. 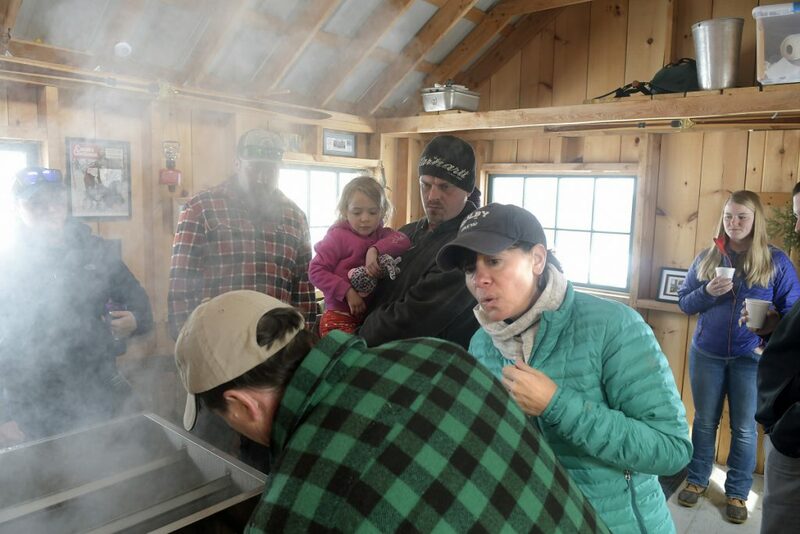 The small, steam-filled shack was teeming with Mainers from all over the state, trying samples of maple baked beans and maple syrup-drizzled ice cream, buying mason jars and jugs of syrup and learning about how the treasured product is made by watching sap bubble in the wood-fired evaporator. 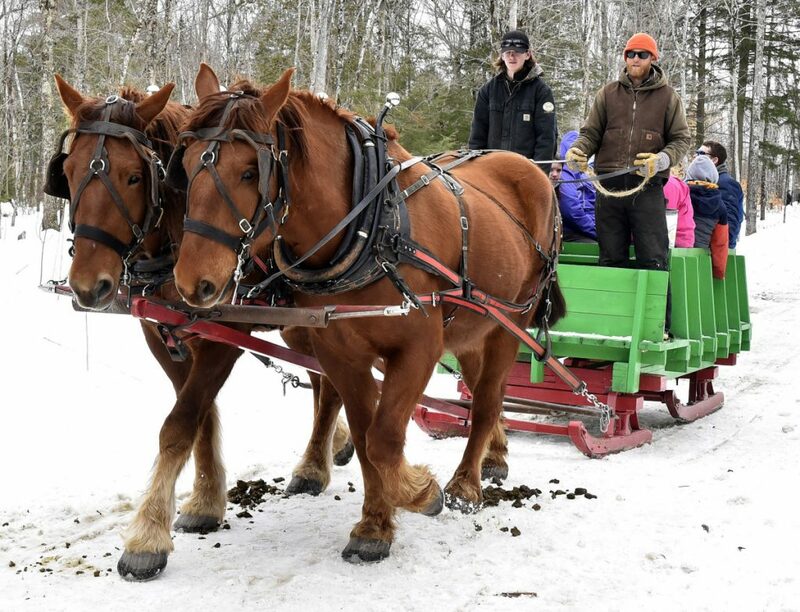 Outside in the flurrying snow, horses Pete and Harry pulled guests on a wagon ride through the orchard where lines collecting sap from trees were strung throughout. Those lines connect to two pump houses on the property, Steve Bennett, one of the four owners of Beaver Hill Plantation, said Sunday morning. All of the sap from 20 acres of the tapped trees trickle into vats in each of the pump houses, where it can then flow through a pipeline to the sugarhouse. The pump houses are equipped with vacuum power that they can use as a way to expedite the sap collection. Once the sap gets to the sugarhouse, it’s boiled and filtered about four times until the product is as near to perfect as Bennett can get it. In the end, the syrup Bennett bottles comes out in a pure, light shade of brown. 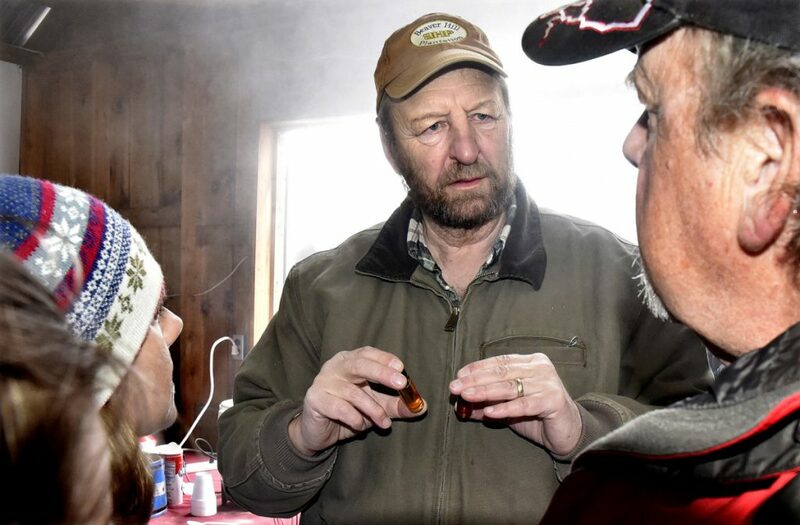 Bennett has been making maple syrup just as a hobby for many years, but in 2011 decided to into business with his son, Matt, son-in-law Jason Wade, and neighbor Jeff Keating. 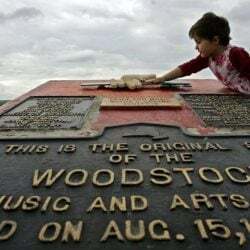 His daughter, Erin Wade, who was selling the syrup on Sunday, was the one who came up with the name Beaver Hill Plantation, which is what the Waldo County town was called before it became Freedom in 1813. Right now it’s still a fairly small production, but it’s growing — and Bennett has big plans for the future. 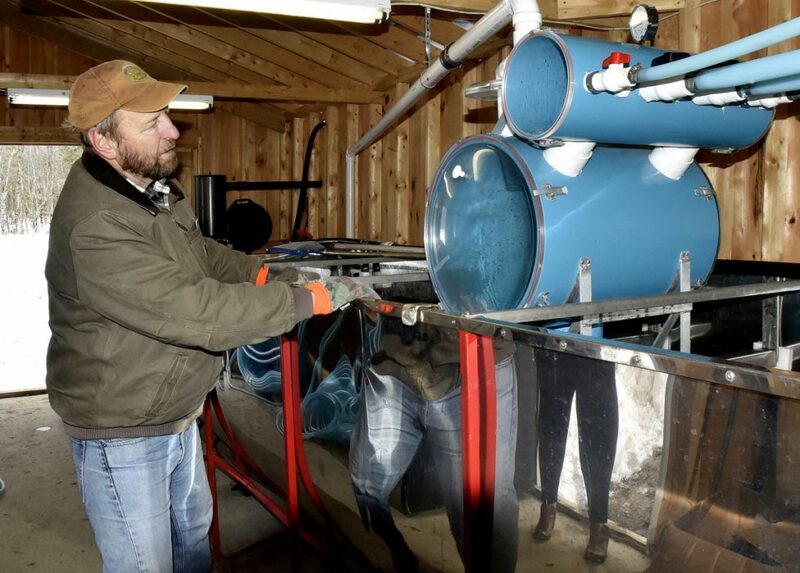 Beaver Hill produces and sells about 300 gallons of syrup annually, Bennett said, but there are many more acres of trees that are waiting to be tapped. When that time comes, Bennett said, they will need a new sugarhouse, despite having just doubled the size of their shack last year. Bennett hopes they’ll have a new one up and running within the next two years. Jamarkas Oliver, 10, of Augusta, doubled up on sweet sap Sunday morning, using a maple-leaf-shaped maple sugar lollipop he’d gotten earlier in the morning at Bacon Farm Maple Products in Sidney as a spoon to eat maple syrup-topped ice cream inside Cobbs Hill Sugarhouse in Mount Vernon. He said he likes real maple syrup because it has more flavor to it than commercially sold syrup. His mom, Laurie Chandler, said they planned to hit multiple local syrup makers on Maine Maple Sunday. At Bacon Farm, they had maple syrup cotton candy. Dan Shea has been collecting sap from maple trees and turning it into syrup for several years, designing and building their small sugarhouse, about 100 yards down a path from their home, three years ago. He uses a small wood-fired evaporator which he said is much smaller and slower than machines used in larger operations. The Sheas also use old-school buckets and taps to collect their sap, not plastic lines that flow to a central collection spot. Their methods are slower by design. He said they collect sap in about 140 buckets. Most of which, Christine Shea said, aren’t on their hilltop land. Asked by a visitor from Seattle how fast the sap flows from trees, Dan Shea said that depends on the temperature and barometric pressure. He said in good conditions you might see one or two drips of sap into a bucket per second, which can fill a bucket in about 24 hours. But that’s the sap, the raw material, not the finished product, maple syrup, which Shea said is 68 percent sugar. He said it takes about 40 drops of sap to make one drop of syrup. “So 39 of those drops are going right up there,” he said of a vent cut into the roof of the sugarhouse, to let steam from the evaporator escape. He said syrup grades change through the season, starting out a lighter shade, then becoming darker and more flavorful as the season progresses. 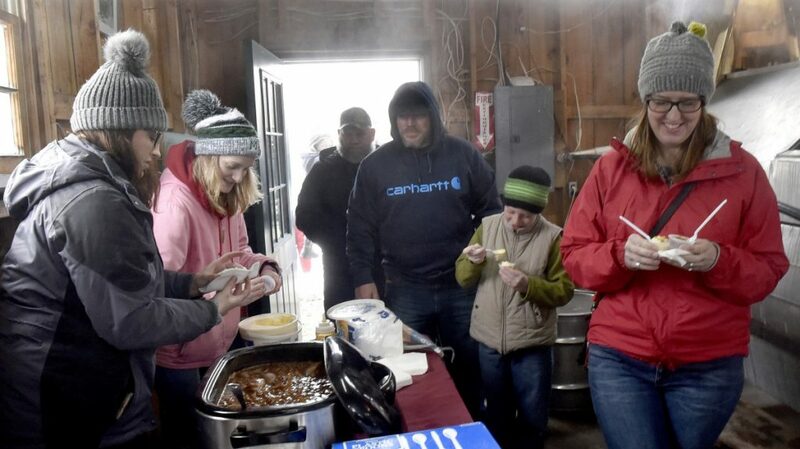 Last year was the first time the Sheas joined Maine Maple Sunday. They said the response from visitors was so great they nearly sold out their entire supply of syrup, and were left, at the end of the day, with only six bottles. Ed Garnier, of Monmouth, bought a bottle of syrup and had some hot maple tea while his grandson, Halen Garnier, 13, of Fayette, had vanilla ice cream topped with maple syrup. 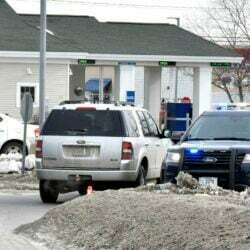 Garnier said he tries to visit a different sugarhouse every year on Maine Maple Sunday. An electrician, Garnier said he has helped install osmosis systems on some maple syrup systems, but he’s never made syrup himself. He said he might try it after he retires. 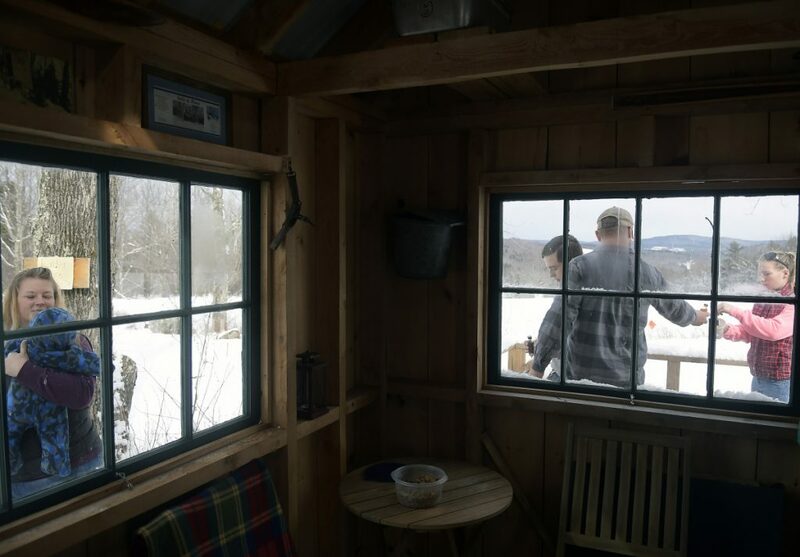 Halen joined him on a sugar-shack tour for the first time Sunday, and the pair planned to also visit maple syrup operations in Greene and Sabattus. “There are so many of them, you can only do two or three in a day, then you’re sugared out,” Ed Garnier said.